The new Jaguar range has a certain familiarity for anyone who is a Jaguar driver of old. It is the very definition of aristocratic dignity. It is luxury and speed, and a sense of handmade elegance in an era mass-produced mediocrity. 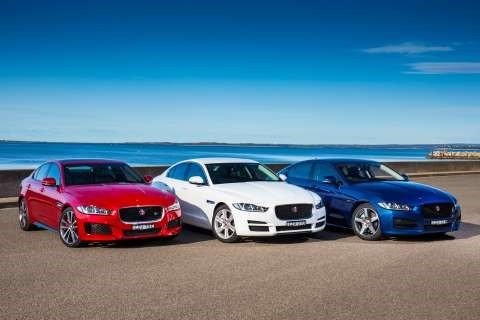 Throughout Jaguar’s long history, there has never been more than a few models available at any one time. The last time Jaguar had a compact saloon, it was the X-Type, and it to hit the mark being killed off after a single generation. The Americans thought a smaller version of the XJ Saloon would appeal to younger buyers especially with its AWD capability. But it didn’t, and buyers stayed away from it in droves. The X-Type was a half-decent car but it shared too much of its DNA with Ford’s pleb models. 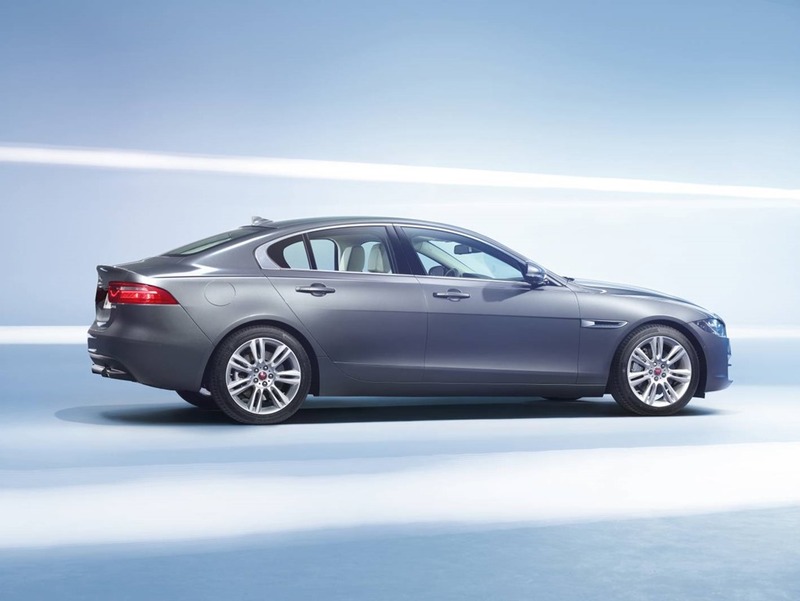 Buyers did not want to pay a premium for a Jaguar which was 20% Mondeo. The shape was too old and the interior completely uninspiring. The S-Type had the same problem. The tilt at “retro” utterly failed to connect with buyers. 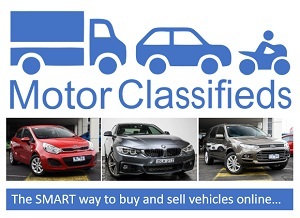 Jaguar was being left behind and needed something to take on BMW’s 3 series, Merc’s C Class, and Audi’s A6. 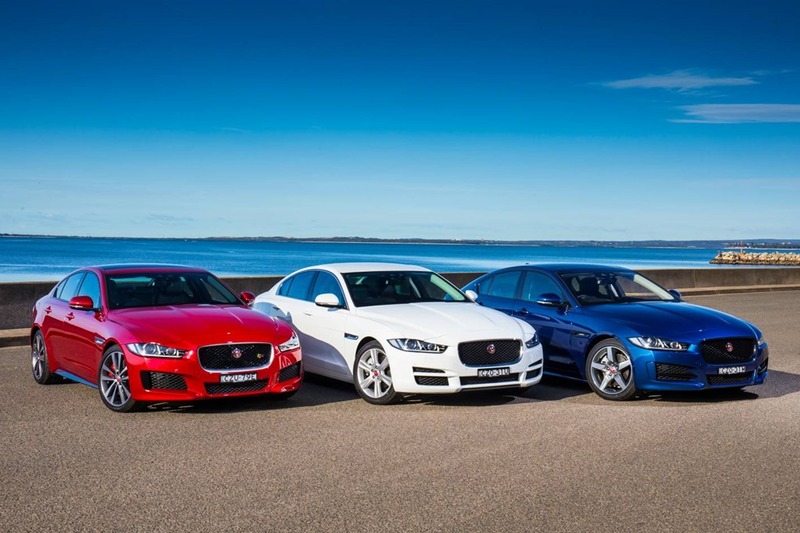 Following the remarkable success of the XF and XJ, jaguar launched the XE to take up that challenge. 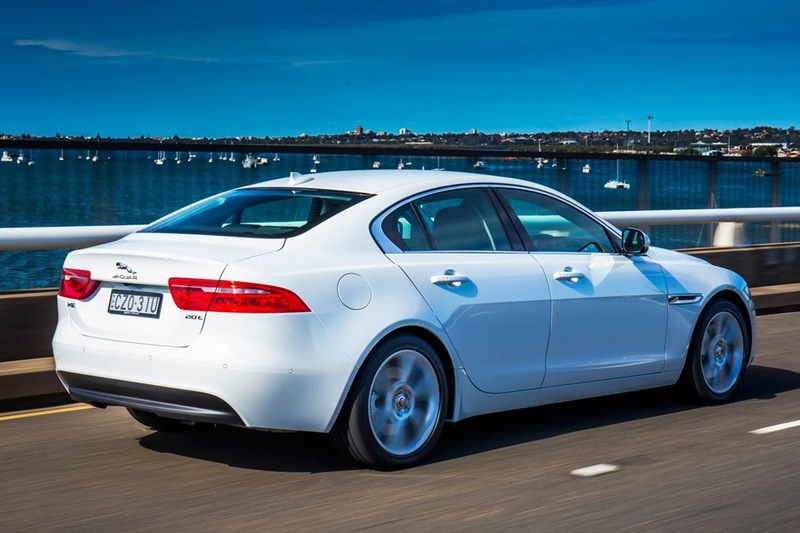 The XE continues the language started with the XF sedan. The XF was almost single-handedly responsible for turning Jaguar’s battered Brigantine away the jagged rocks. It was a last chance which would have seen the big cat consigned to the leather-bond books of history if it failed again. Buyers loved the XF and the JX which followed. 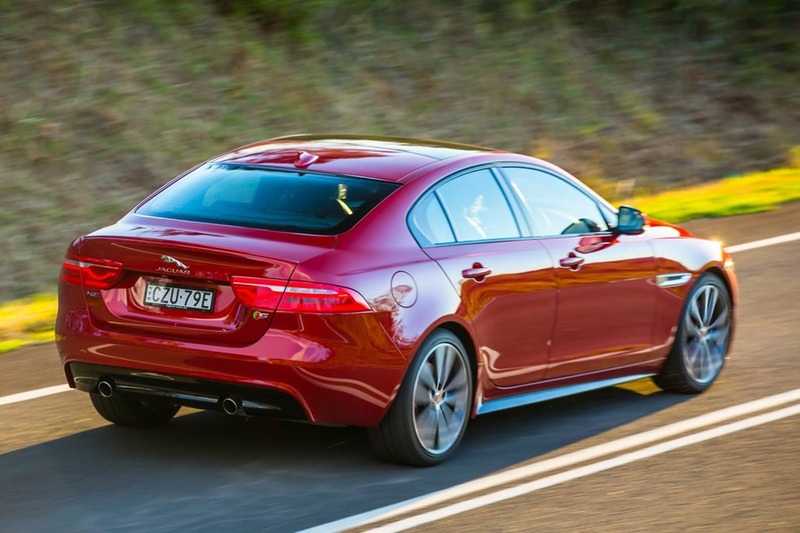 In many ways the XE looks and feels like a smaller version of the luxurious XF. The grille has the “Growler” (I just love saying “growler”) Jaguar emblem with the “Leaper” on the boot. The side vents have shades of 30’s supercharged race cars about them and the intricate grille pattern mimics the wire grilles of Jags past and present. 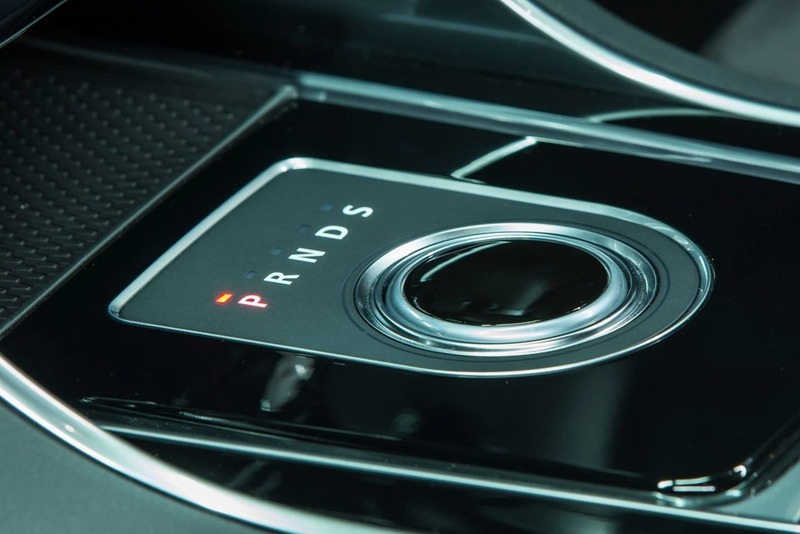 Jaguar is written everywhere you look so you never forget what you’re driving, as if you would. The proportions are purrrfect (sorry I couldn’t help myself) with a lovely long bonnet, graceful sloping roof, and short muscular rump with a high built-in spoiler. 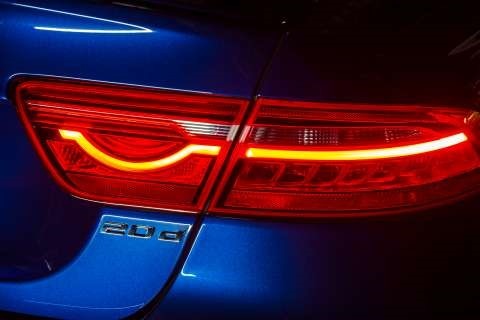 The LED tail lights have a horizontal line punctuated by a downward sweeping arc reminiscent of the F-Type coupe and convertible. 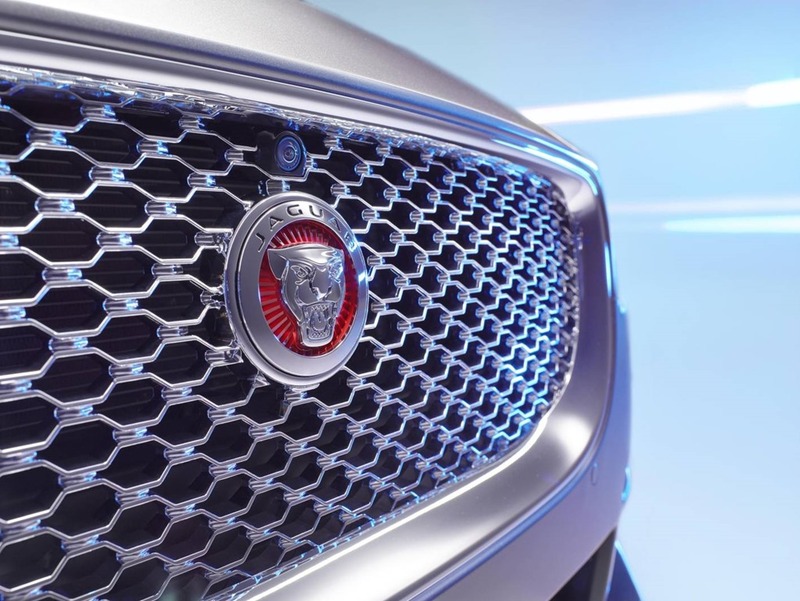 The headlights and grille repeat the XF front end with a “sports grille” and long low streak of white LEDs as daytime running lights. I’ve always thought a Jaguar, any Jaguar (except for an JX40 which just makes me feel sad), makes a driveway look classy. Most impressive is the quality of the materials. Whilst all brands have upped the manufacturing benchmark over the last decade or so, the injection of funds from TATA, JRL’s parent company, has allowed vast improvements in both design and execution. The body kit on the S includes a front and rear diffuser, flared side skirts, and for a bit of extra drama, an S badge. It’s similarly coloured to an R badge and adds a touch of aggressive to the otherwise-chic profile. The base models can look a bit plain without a bit of a personal touch, so I’d like to see more chrome. There is always room for more chrome. I could probably do without these options but it’s a bit cheeky charging $1580 for automated parking when it comes standard in a 30 grand Commodore ute! The cabin ambience is slightly less Ye Olde Jaguar than I’m used to. It’s all modern and flashy. The piano black centre console houses my favourite feature, the pop-up automatic gear selector. The rest of the surfaces are a mix of man-made and natural materials. 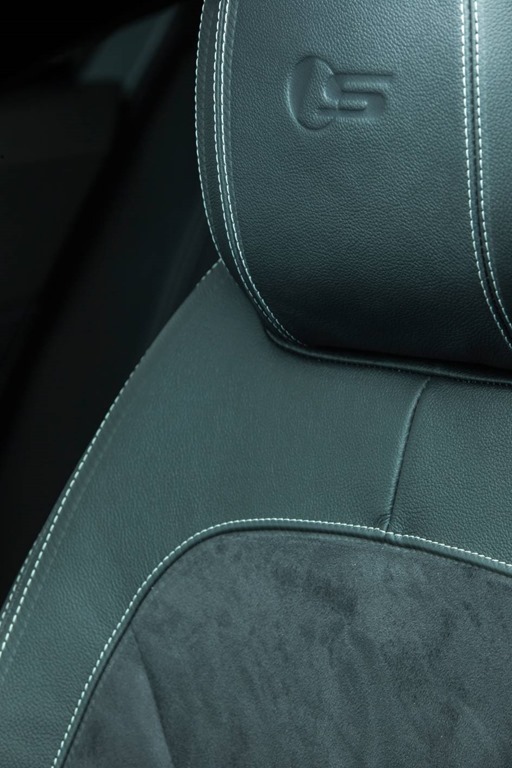 Stitched leather on the dash, seats and doors is also a combination of natural and manmade material. The easy access driver’s seat lowers when the door opens and the ignition is off. It’s another thoughtful inclusion to make an owners life a little easier. The doors have a slightly strange double level of buttons, the lower on the armrest for seats memory and door locks, and the upper for window controls. While an owner would get used to this, on a short drive it is incredibly annoying. Every time you reach for the window button, nothing happens because the window button isn’t where you’d think it should be. It’s only a small hitch in an otherwise faultlessly executed interior. The seats are firm with plenty of adjustment but with 4 beefy lads on board, those in the poor seats in the back were a little snug. The sloping roof looks fab on the outside but makes rear headroom a challenge. 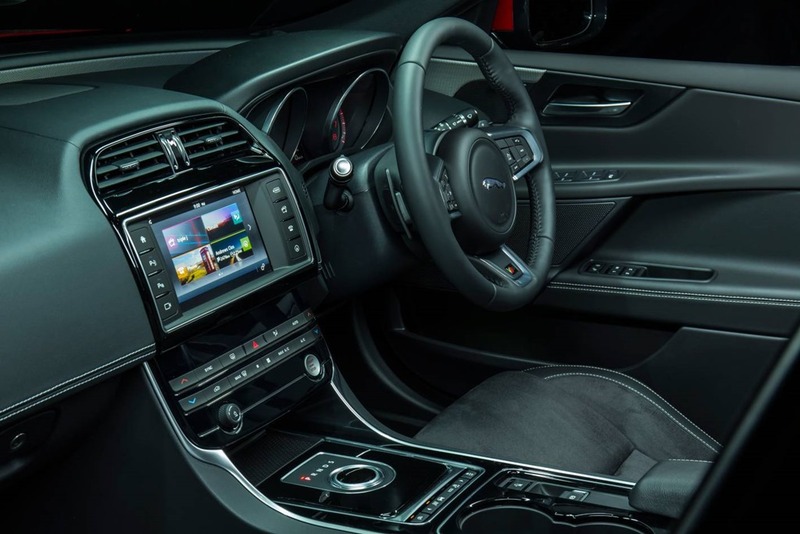 Everything screams “quality, quality, quality” and just sitting in the XE feels special. The engine is a sweet 3.0L supercharged V6 Limited to a rather unnecessary 250kph. It puts out an ample 250kw/450Nm which propels the 1,665kg sports saloon to 100kph in 5.1 seconds. Only recently this was “super car” territory. If you drive with care, Jaguar says you’ll get 8.1 L/100k which is remarkable in a performance machine. My old SAAB 9000 had a 2.3 4 pot and did the 0-100 in 13 seconds. The poor old girl never managed better than 13L/100k combined. I mention this just to shine a bit of perspective on how far we have come in only a few decades. Of course similarly equipped Audis, BMWs and Mercs get similar fuel figures to the XE, and they cost similar bucks so the question is one of taste rather than numbers. Around town, the XE has perfect manners. It would be easy to creep over the speed limit so there is a digital speedo as well as the more familiar dial. Both the Speed Limiter and Cruise Control are handy, but moments of inattention will still earn you a ping. 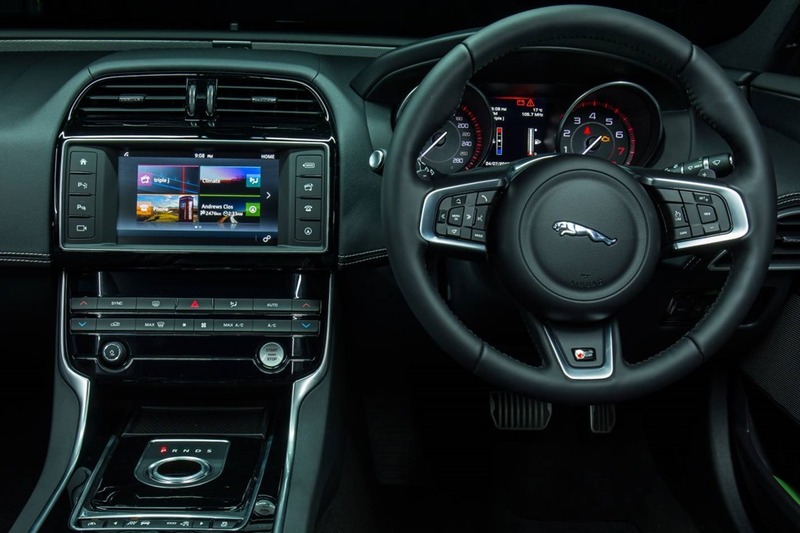 Unlike the F-Type which has the digital speedo high up in the centre between the tacho and speedo dials, the XE has it hidden right at the bottom. Jaguar tells me this is dependent on the model-year as it is changed between the 2015 and 2016 years. The ride feels luxuriously soft with all but the roughest surfaces soaked up with regal alacrity. The 8 speed auto changes up as quickly as possible for economy, but is always ready to drop a cog or 3 for a quick sprint. The cabin stays fairly quiet unless the V6 is stomped on. The camera can be activated any time and has multi views which can be selected as needed. 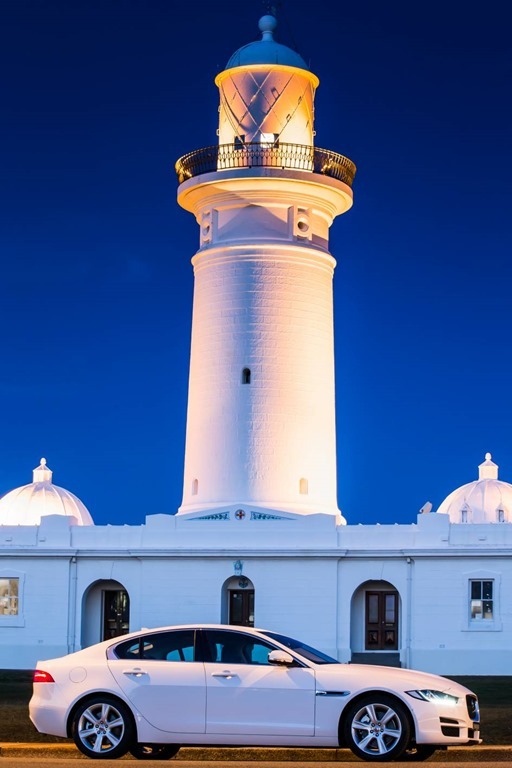 You can always use the automated parking option if you’re feeling a bit off colour, but unless it’s particularly tight, a human can do park faster. The system will take far greater liberty with proximity than I ever would, so it will sneak into places with only a few slim centimetres to spare.
. The transmission holds the gears longer to keep the revs up during cornering and under hard acceleration. The torque is positively mountainous, and a gentle application of it out of a corner, feels like being launched into orbit on a Titan. Everything feels sharp and on edge. The transmission changes quickly but is not quite as smooth as in normal mode. It isn’t easy to describe the feeling of the power, nor why the XE feels both modern, and old-world-Jag at the same time. The XE has come along at just the right time. There are plenty of little touches that are there just because. 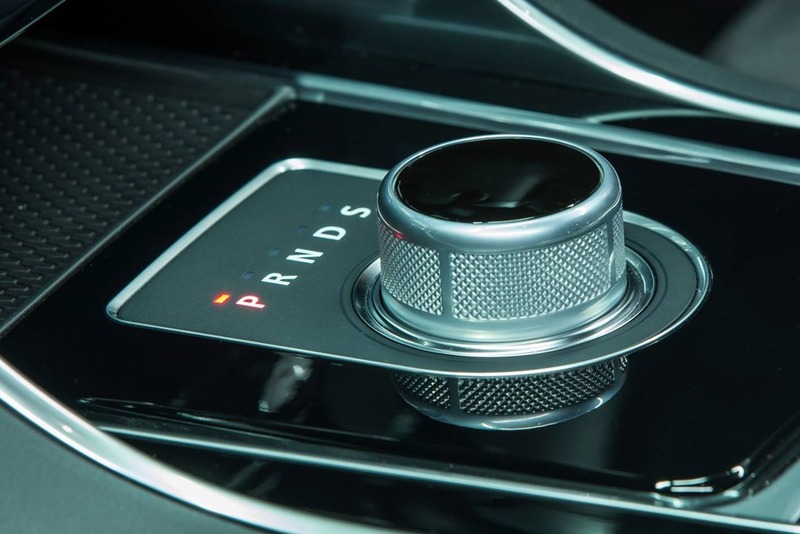 The start button that flashes in time with a heartbeat, the driver’s seat which slides down and back a little for easy exit, and of course the rotary gear selector that rises majestically after the start button is pushed, are all “just because”. 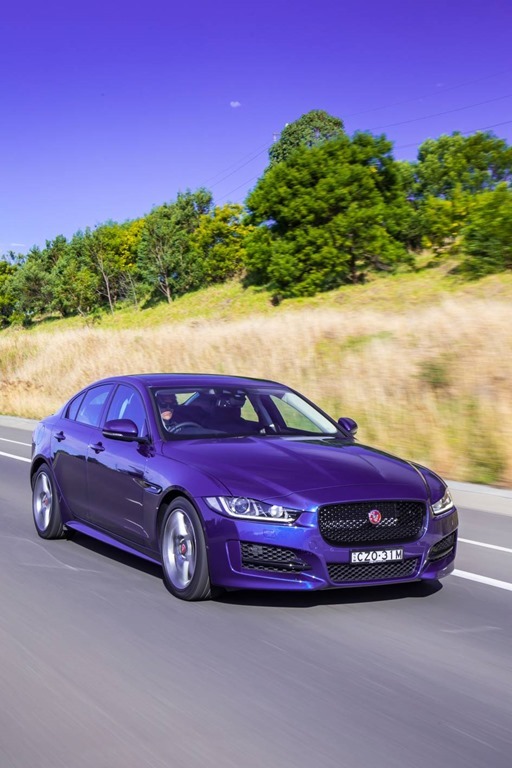 The engine and transmission are as smooth as a Michael Bublé ballad and the ride is gentle and soothing, but the XE is a car of two personalities. With the drive modes changed, the experience takes on an aggressive urgency you expect from a super car. Remember, it only takes 5.1 seconds to get to 100 kph, and you can toss the “S” model into corners with all the zest you can muster. 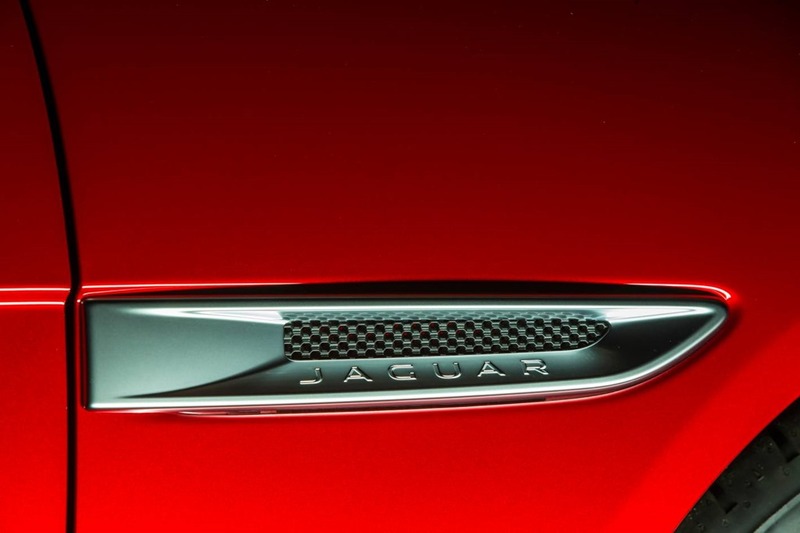 Jaguar’s XE feels special. People tend to notice but a subtle kind of way. As beautiful as the exterior is, it doesn’t scream look at me. 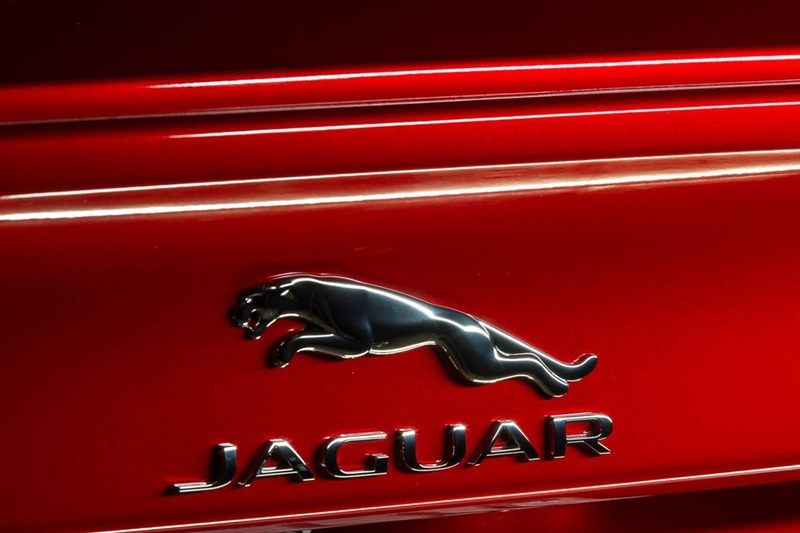 The competition is similarly priced with similar performance but only Jaguar is made in England. It is as British as Buck House and as solid as the Bank of England. Jaguars should be smooth and powerful with a feel of luxury and always provide an impression that it’s loving owner has arrived. Would I buy one? Yes, I loved it. Would I feel that way about the diesel or a less powerful model?